(Rochester, NY) – Henry Louis Gates - Uncovering America celebrates the life and work of the Emmy Award-winning filmmaker and literary scholar. A leading figure in American cultural life and one of its most renowned, respected and popular cultural historians and personalities, Henry Louis Gates, Jr. has authored or co-authored 22 books and created 18 documentary films. His award-winning programs on PBS have helped history come alive to tens of millions of people, often telling surprising and unexpected stories of our collective heritage. 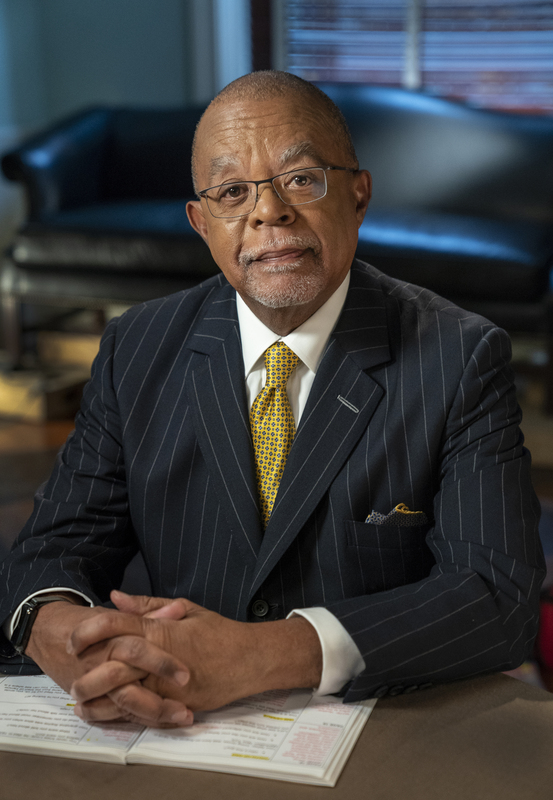 Hosted by Courtney B. Vance, Henry Louis Gates - Uncovering America premieres Tuesday, March 5 at 8 p.m. on WXXI-TV. Pictured: Henry Louis Gates, Jr.